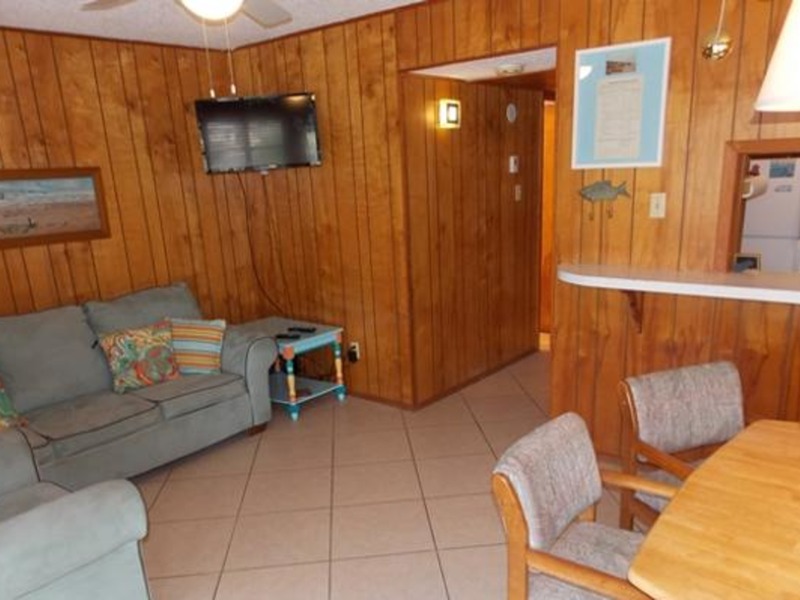 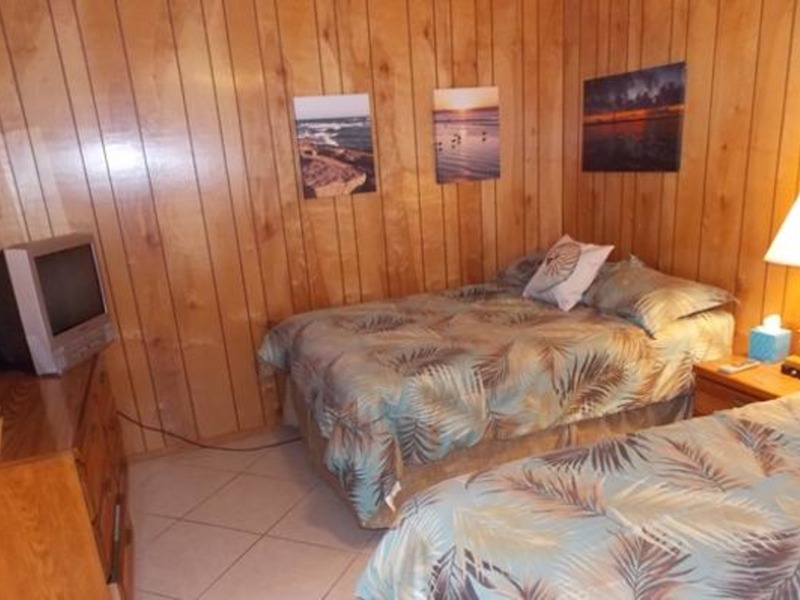 This first floor, 1 bedroom 1 bath unit at Mustang Isle condos in Port Aransas has been renovated with tile floors throughout and updated furniture and offers an affordable yet comfortable option for your Port Aransas vacation. 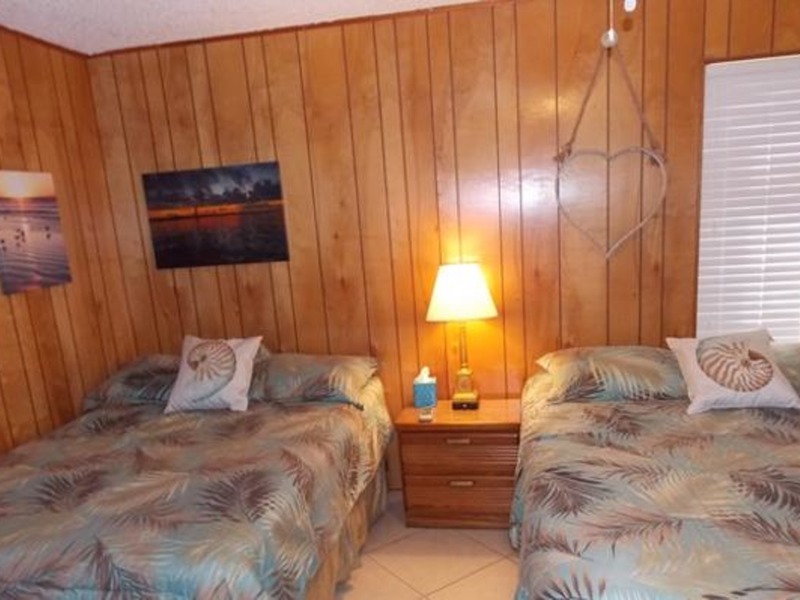 This unit can sleep 4, with a queen and full bed in the bedroom. 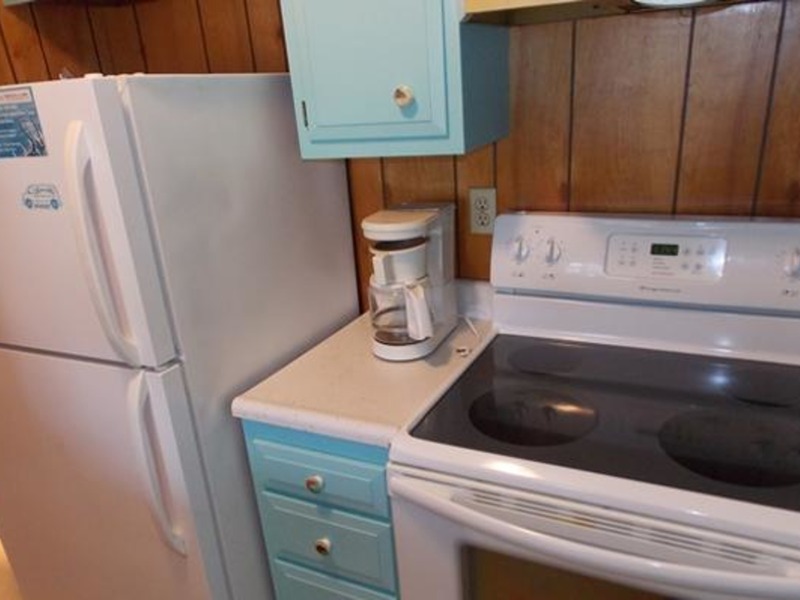 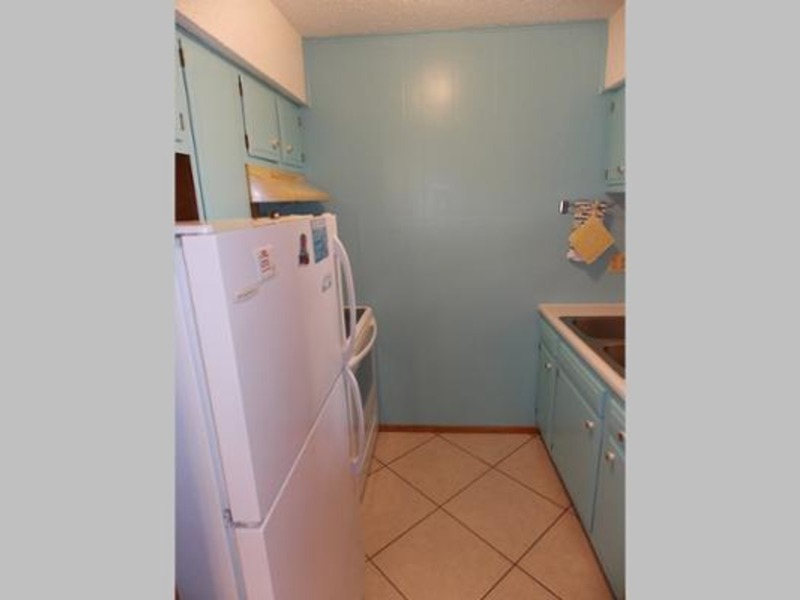 The kitchen is fully equipped with a full-size refrigerator, stove, microwave, coffee maker, and other assorted cookware. 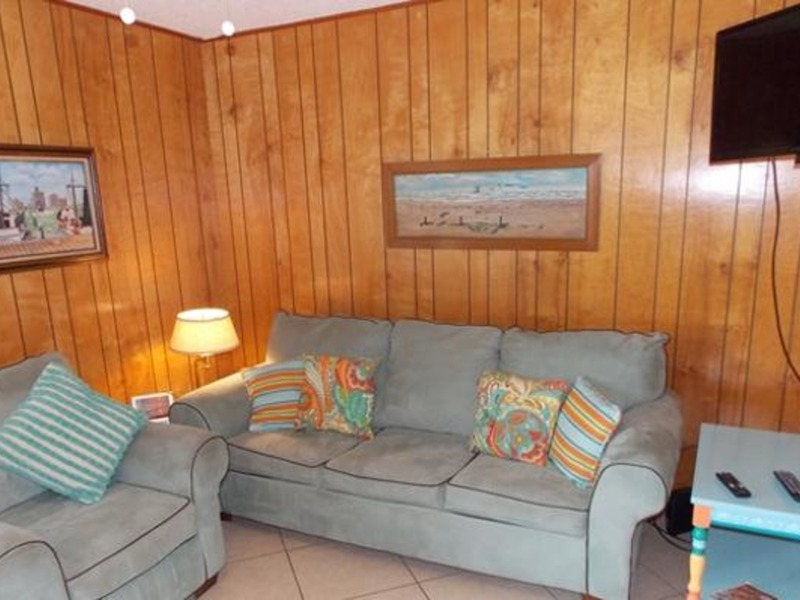 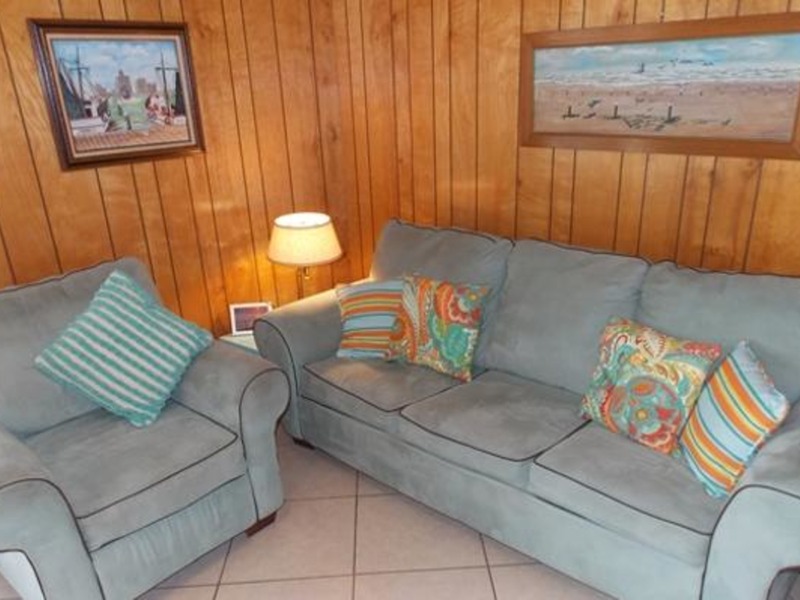 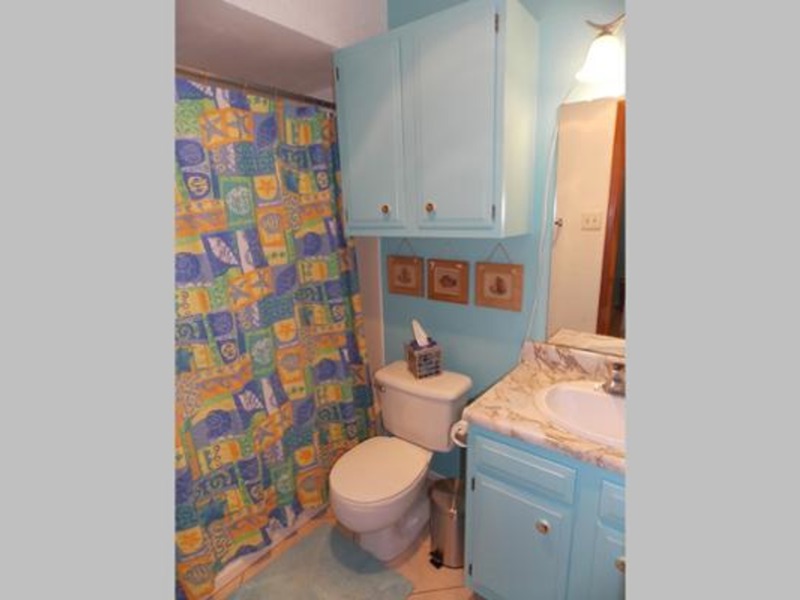 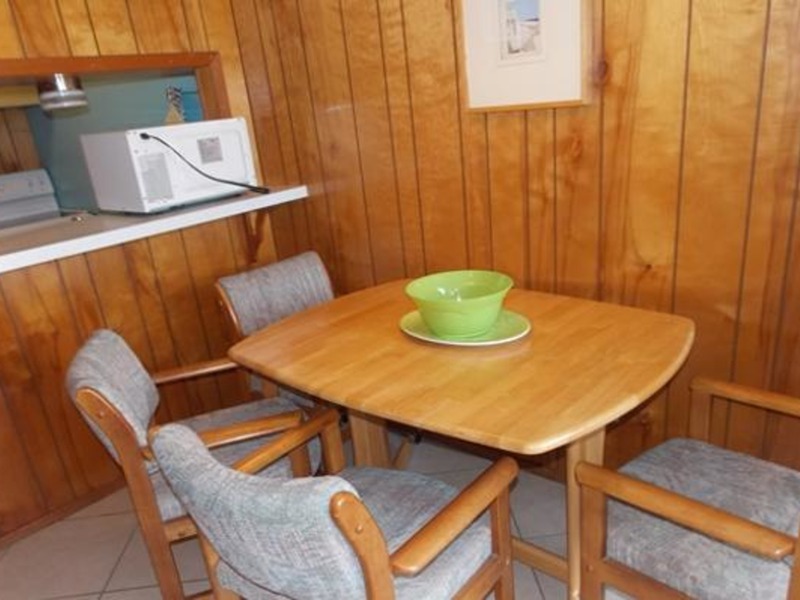 This condo also features cable television and wireless internet. 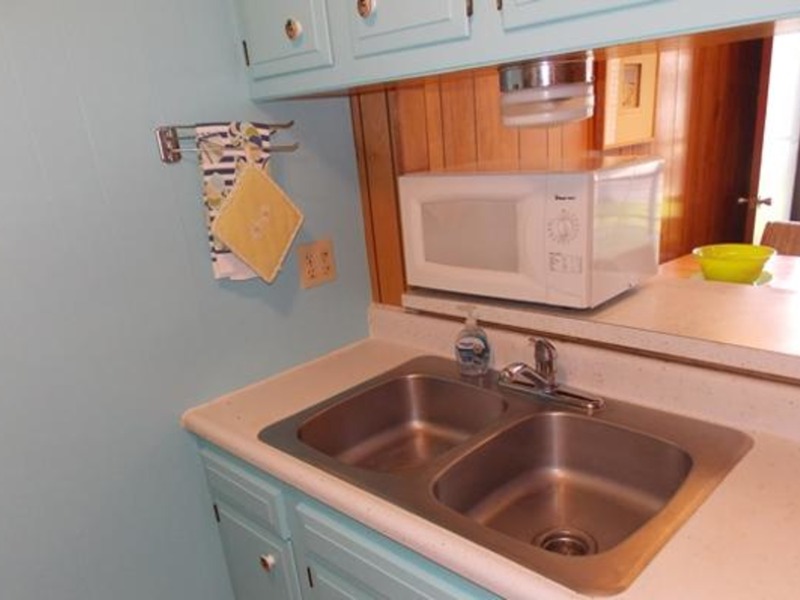 Square Footage: 500 Square Feet.